FareShare Lancashire and Cumbria is operated by Recycling Lives, a metal and waste recycling business which sustains a social welfare charity. 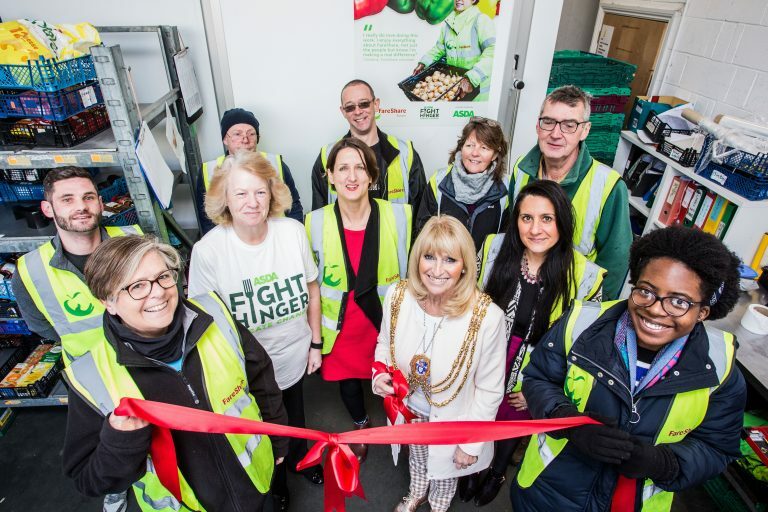 The new centre started operating in October 2015, initially serving the Preston area before expanding to provide food to charities and groups across Lancashire and Cumbria. 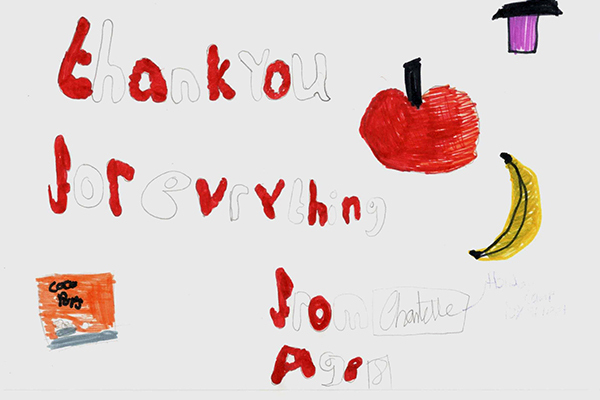 We work with a variety of community groups, charities and not-for-profits in the North West, from breakfast clubs to homeless shelters. 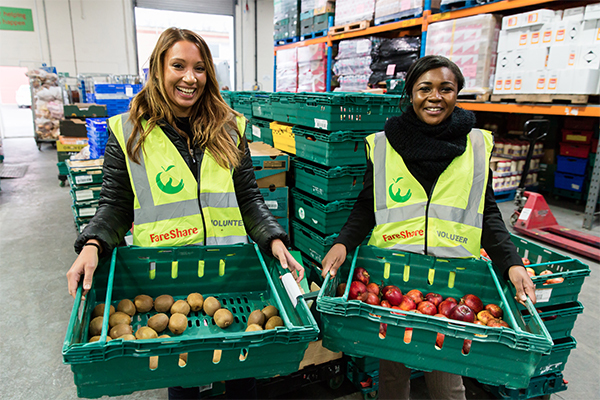 The FareShare centre is also helping to support Recycling Lives other charitable work, helping vulnerable people back into employment. 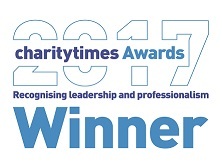 At the centre, we provide training and work experience for our charity Residents, as well as other disadvantaged individuals. 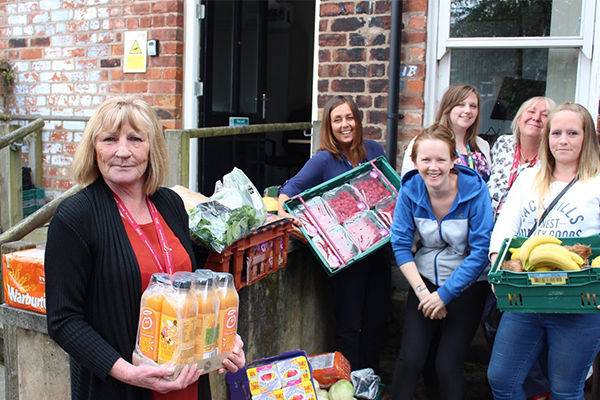 As a newly established centre, FareShare Lancashire and Cumbria are looking for charities to receive food and volunteers to help us provide this essential service. 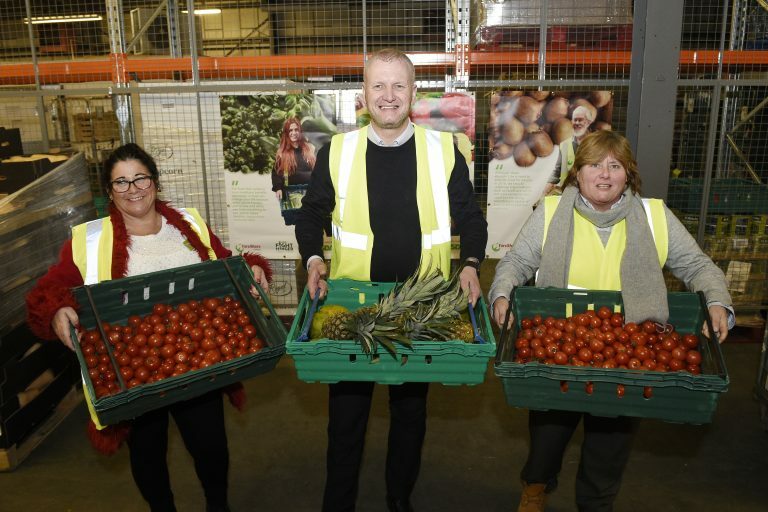 Get in touch with Project Manager Jeff Green to find out more about receiving food from our FareShare centre, or becoming part of our team.